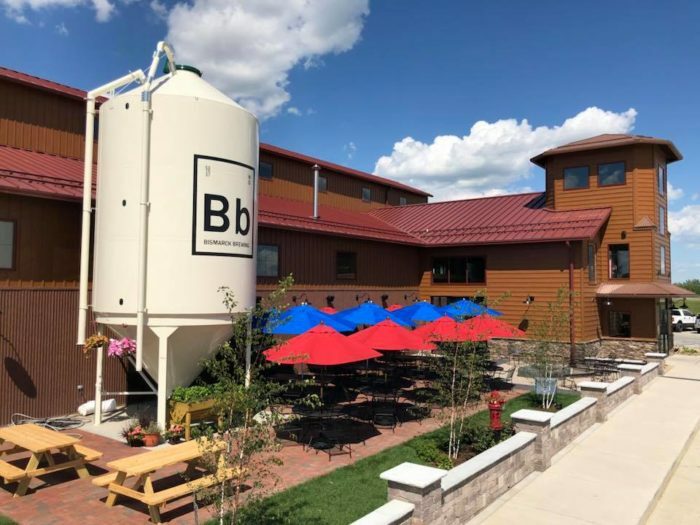 This restaurant is hard to miss with the large tank outside labeled "Bb" for Bismarck Brewing, and you'll definitely not want to pass it up. 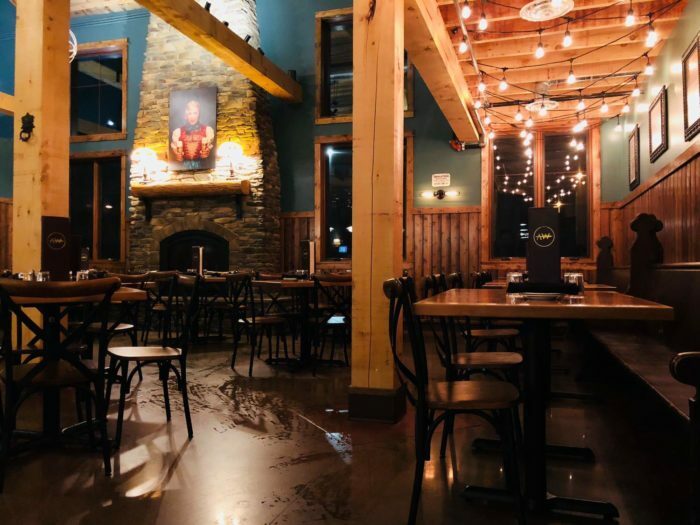 Located in Bismarck, North Dakota, the Bismarck Ale Works is a beautiful and unique restaurant that specializes in German cuisine and - of course - great ale. 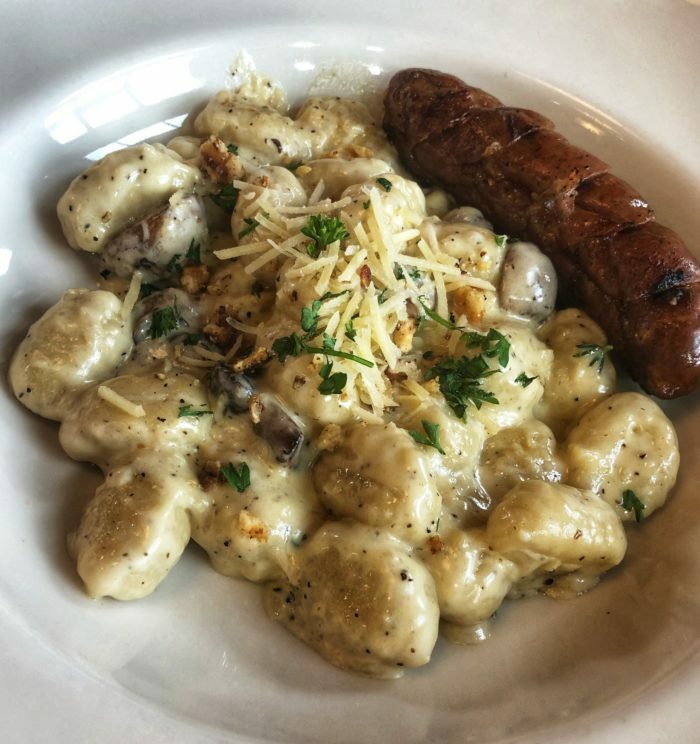 Their large restaurant has a great atmosphere for upscale dining with all your favorite authentic German foods and German foods with midwest twists. 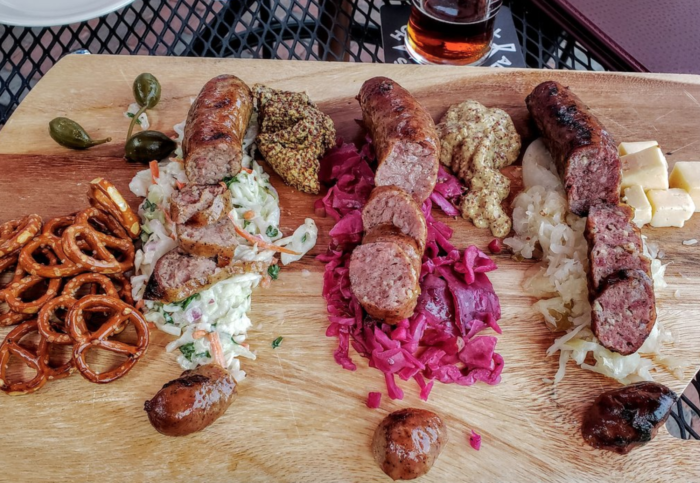 You can get the perfect combination of things like sausage, sauerkraut, pretzels, schnitzel, and so much more. 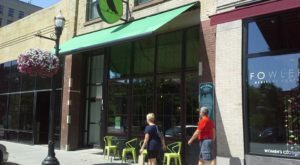 The Ale Work's menu has plenty of options, some you may have never even heard of but definitely should try. All of their perfectly prepared food is delicious. 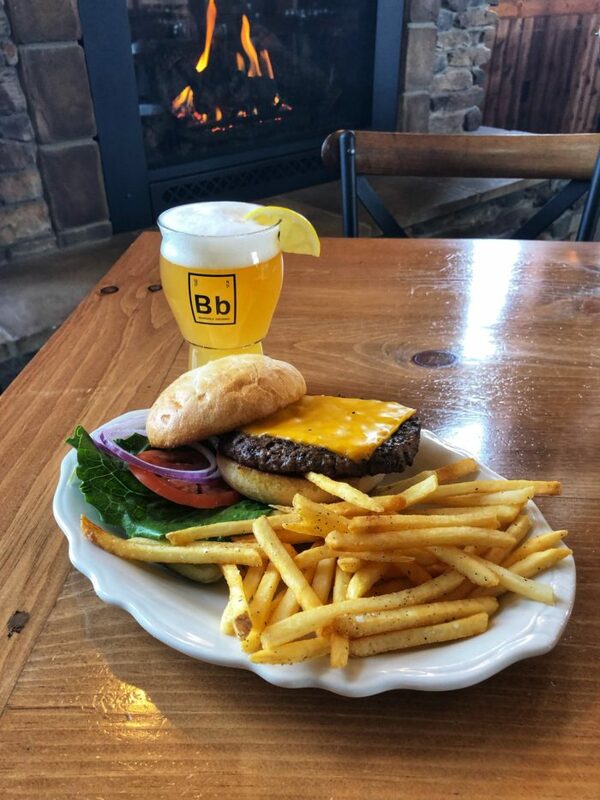 You can even stick to old classics like hamburgers and fries with a refreshing drink on the side. Speaking of drinks, of course a place called the Bismarck Ale Works has a great selection of beer and ale. 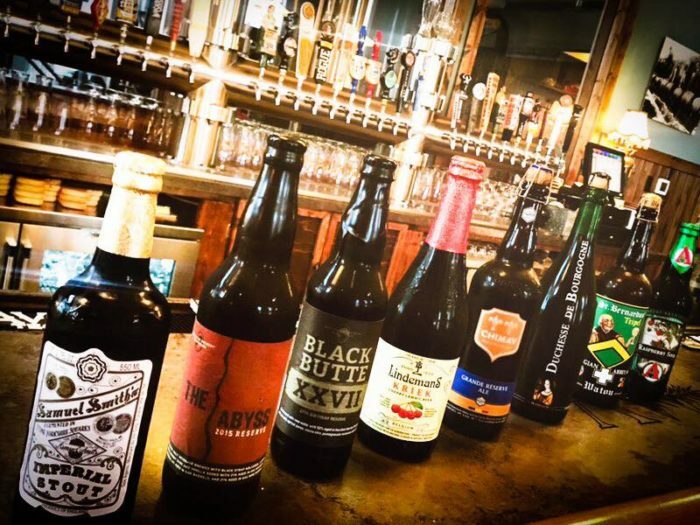 There is quite the variety of pale ales, stouts, ciders, lagers, and so much more - too many to list! 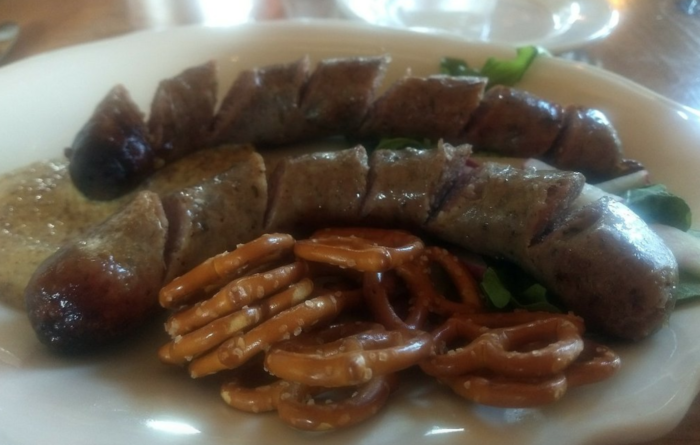 There is no other authentic German food and drink experience in North Dakota quite like it, and you'll be more than glad you stopped by Bismarck Ale Works. 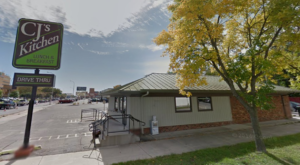 Bismarck Ale Works is located at 1100 Canada Ave., Bismarck, ND 58503. 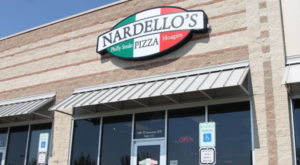 For a full menu, hours, contact information, and more, visit their website here. Love having authentic cuisine from around the world? 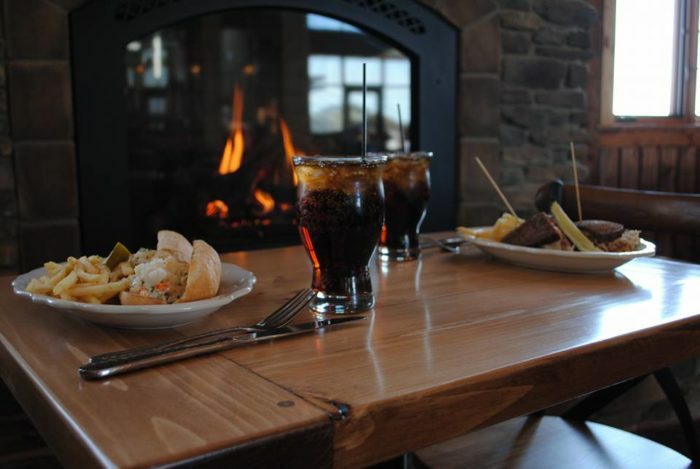 You can try a little bit of everything here in North Dakota, no matter how far. Here is a list of great ethnic restaurants in the Peace Garden State to get you started. 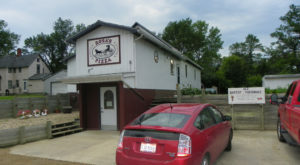 This North Dakota Pizza Joint In The Middle Of Nowhere Is One Of The Best In The U.S.